Eye Heart Science is bringing real-world science to students. We’re a science communication company that’s passionate about inspiring young students and educators to be curious about science and how its value can be applied to everyday life. 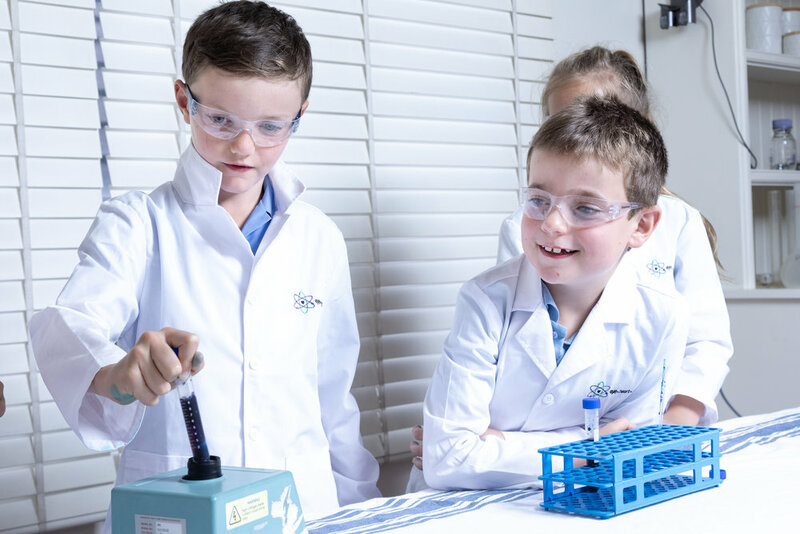 Bringing the experience of industry to the classroom, Eye Heart Science has developed a series of unique experiences for primary and secondary school students and educators to open their mind about science and how it is used in the real world. The world is changing rapidly, so rapidly that by one popular estimate, 65% of children entering primary school today will ultimately end up working in completely new job types that don’t yet exist. 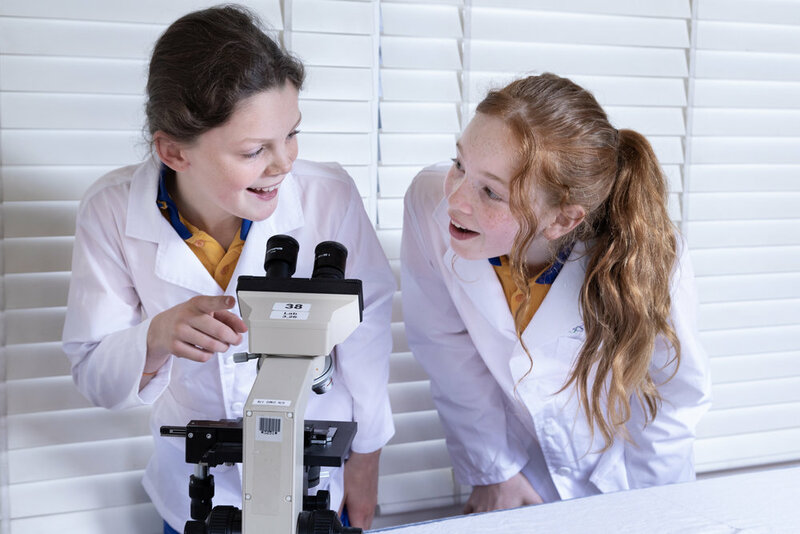 Australian schools show a decline in the rates of participation in ‘science’ subjects to the lowest level in 20 years. This has significant consequences for the future workforce. In fact, research has indicated 75% of the fastest growing occupations now require STEM skills.